Employment Testing is responsible for designing, implementing, and scoring all tests related to Merit System employment opportunities. The Testing Division strives to use job-related, highly valid, and legally defensible selection procedures for all Merit System job classes. In order to accomplish this, we first conduct a thorough analysis of the job to determine the responsibilities of the job and the knowledge, skills, and abilities (KSAs) needed by individuals to perform successfully in the position. Testing Division staff members then develop employment tests that are designed to measure the KSAs needed for the job, while closely relating test to the responsibilities of the position. The employment tests administered by the Testing Division are developed through extensive involvement of subject matter experts (i.e., incumbents within the jobs and their supervisors) in order to ensure that the tests are truly representative of the jobs in question. After applying for a given job, candidates are evaluated against job-related minimum qualifications and are then invited to attend and complete selection testing processes developed by this division. 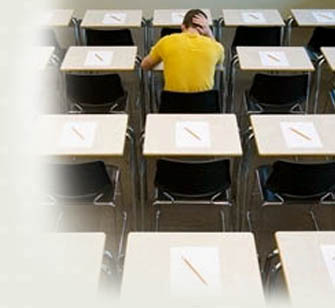 The Testing Division is also responsible for ensuring the appropriate evaluation and scoring of the candidates’ tests.